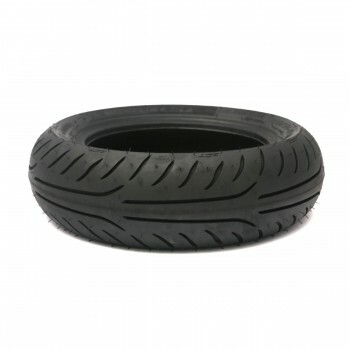 Dunlop TT93 GP perfect tire for race and street use! 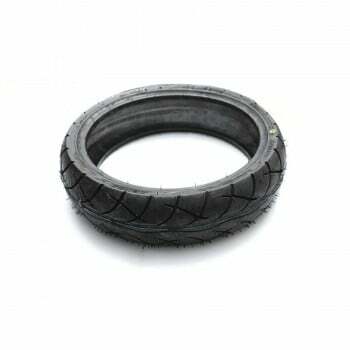 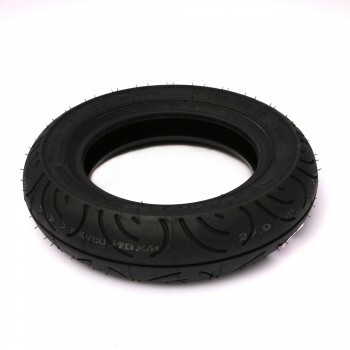 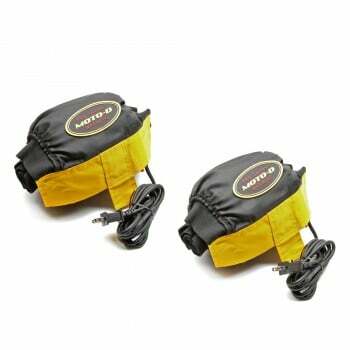 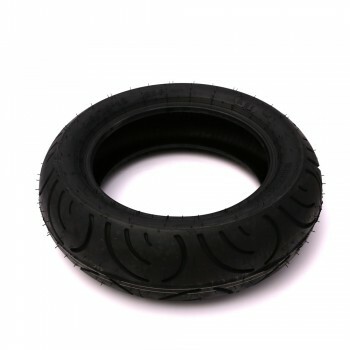 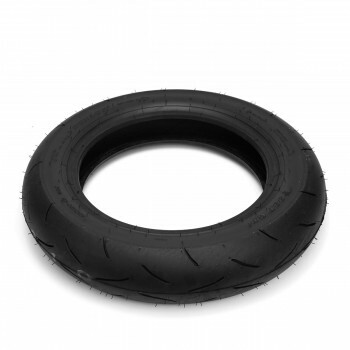 The TT93 tires are one of the most popular tire in the mini-bike community. 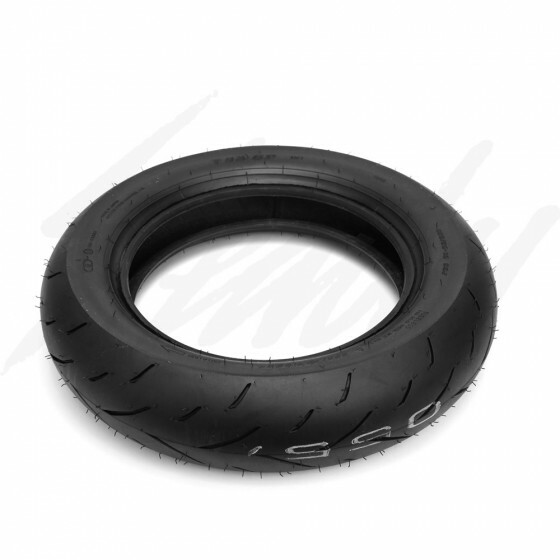 Offering great grip, slick-like fitment, and nice thread pattern, you'll be sure to see them around! 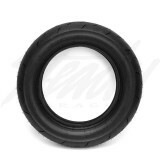 Dunlop TT93 GP tire is the most popular tire on the track!